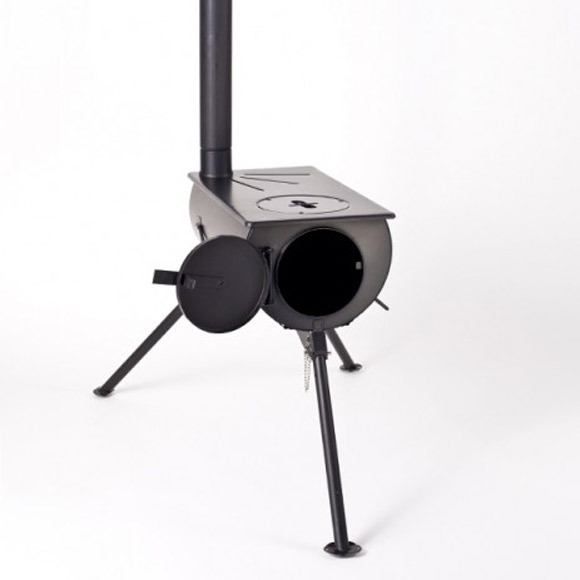 Steve Edge World / Home / Steve Edge World / The Frontier Wood Burning Camp Stove – Steve Loves It! 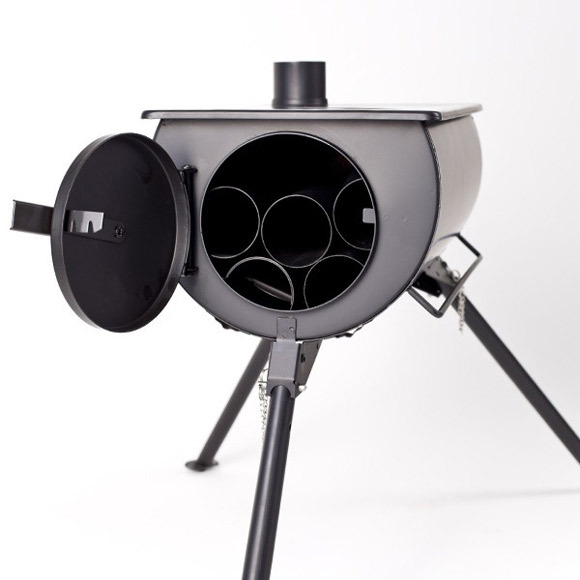 The Frontier Wood Burning Camp Stove – Steve Loves It! Most at home in the great outdoors, Steve just loves the Frontier Stove. It might be small and portable but it kicks out a mighty amount of heat. Being the pyromaniac he is, Steve can’t use it enough! Love it too Steve. Hope you are well.